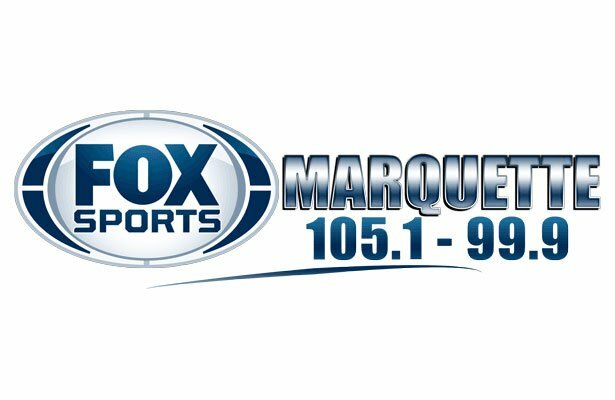 Chelsea, MI – February 10, 2018 – The Marquette Redmen hockey team battled the Davison Cardinals to a 0-0 tie on Saturday morning, in a game broadcast live on Fox Sports Marquette 105.1-99.9 and online at foxsportsmarquette.com. Their third game in as many days, the draw brought the Redmen’s weekend record to 1-0-2 in the Chelsea Showcase tournament. For the first few minutes of the game, the teams were noticeably sluggish, just trying to get their feet under them so early in the morning. Before long, though, the players settled in and began to put on a defensive show. Both teams had their share of chances, but between good, solid defense and staunch goaltending, the score after one period was tied at zero. 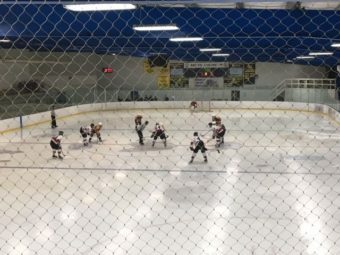 The second period was much the same as the first, with both teams playing an evenly-matched and defensively-oriented game. 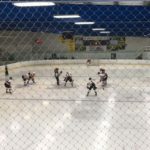 The Redmen and the Cardinals both had their fair share of opportunities, but after two periods of play, neither side had found the back of the net. Again, the third period saw both the Redmen and the Cardinals play toe-to-toe, and each had opportunities to score. 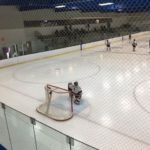 Both goaltenders played their hearts out, however, and the game ended in one of the most exciting 0-0 ties that you’re likely to see. 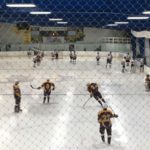 The Marquette Redmen will next take the ice on Tuesday, February 13, when they travel to Hancock to take on the Bulldogs. The puck will drop on that game at 7:00 P.M., and you can catch all the action on Fox Sports Marquette 105.1-99.9 and online at foxsportsmarquette.com. 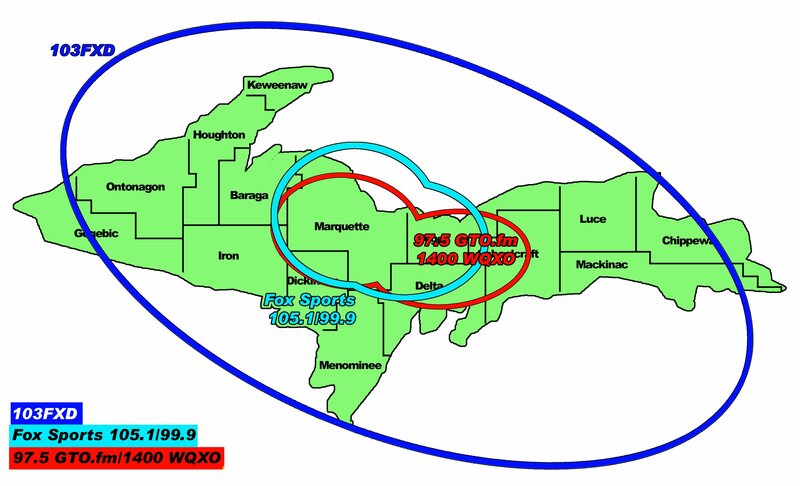 Listen to the broadcast audio here.